Dive through another Metro Square construction progress. 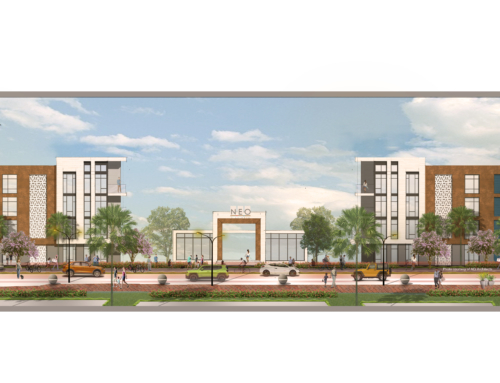 We are honored to be the Architect for Metro Square, a BREL Capital/Camden Land Partners apartment living mixed-use project in the heart of Downtown Maitland. 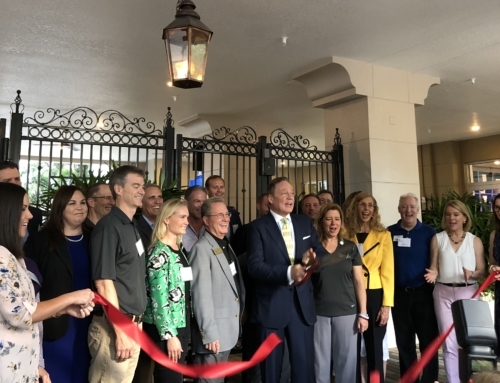 The 6-story luxury apartments include 300 residences with large interior atrium courtyards, 576 car parking garage, high-end social and health oriented amenities all connected to 45,000 square feet of retail, restaurants and shoppes. 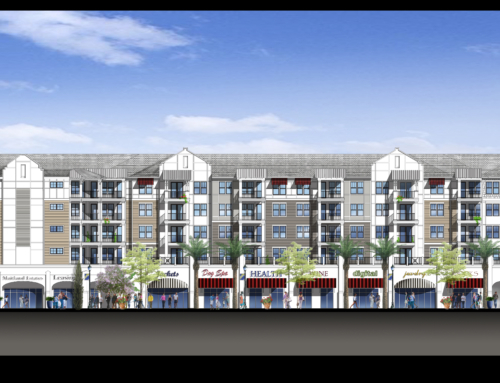 Wieland Construction Company, one of the top national mixed-use project CM/Contractor’s in the U.S. is building the $40M development. The new Metro Square is designed after the architectural influences of the Dutch West Indies, Bermuda, New Orleans, Charleston, and St. Augustine, giving the project a Pan-Caribbean flavor. 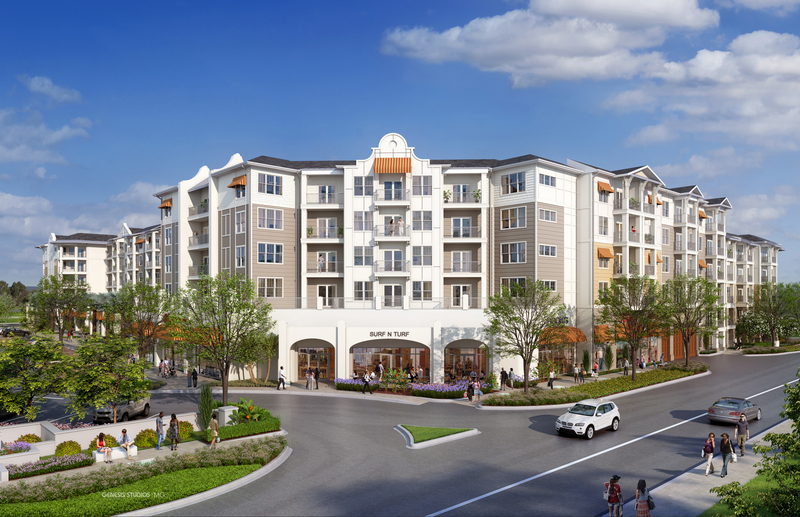 The design allows the resident to experience a mix of uses that are lively in patterns, color and design, while still fitting into the integral part of Maitland’s urban light town fabric. This type of style was important to the Developer and Design Team to create an architectural statement for the project that is Southern in feel with warm inviting spaces, large overhangs and balconies and rich enduring materials. 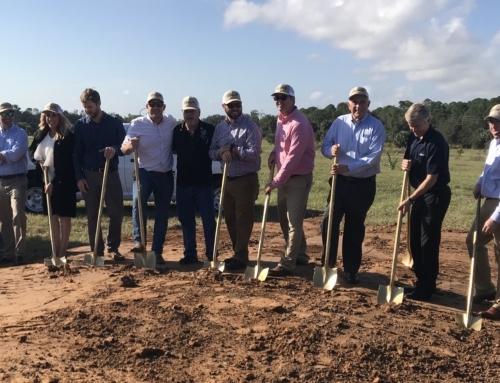 We are excited to help build Maitland’s future and look forward to seeing Metro Square come to fruition!